Due to popular demand our brick campaign is back, but only until July 31, 2016. If you missed ordering a brick before, and would like to do so now, please click on the link below to submit your order. You can honor your fallen hero or any hero who served. Bricks are $200 each and all proceeds will go toward Phase 2 Project – the memorial itself. 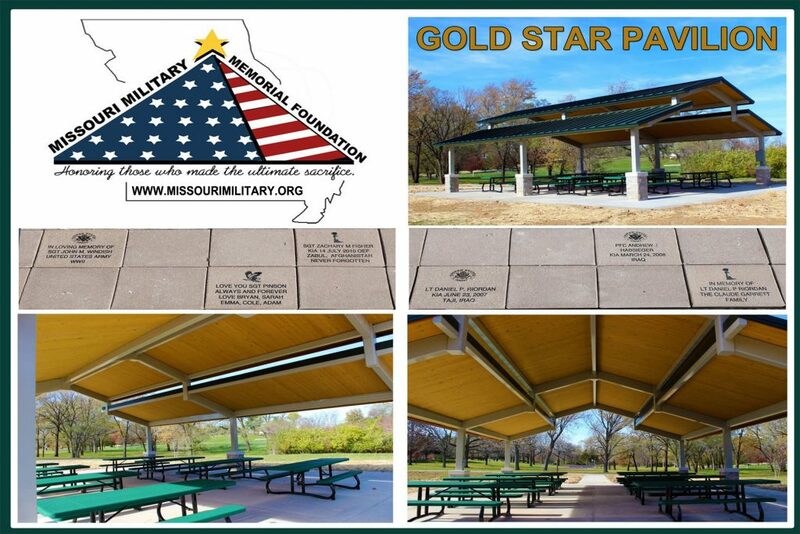 All bricks will be installed at our Gold Star Pavilion in Jefferson Barracks Park after the campaign deadline.